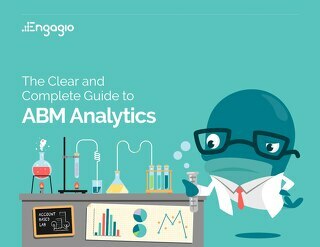 It's here!!! 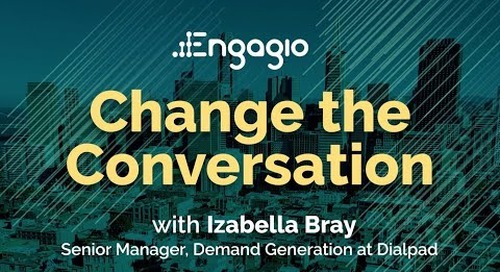 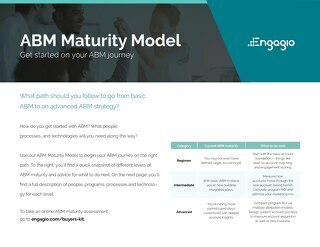 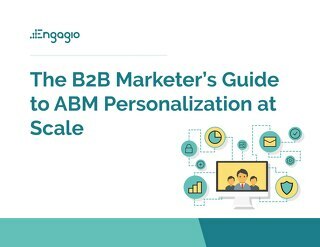 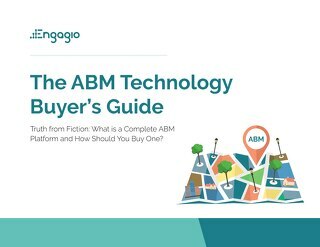 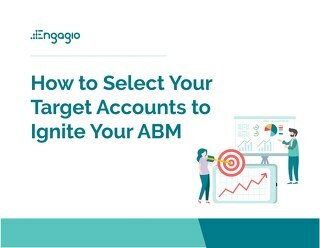 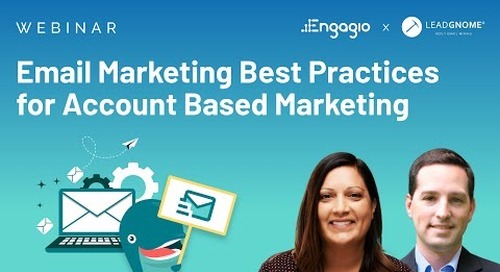 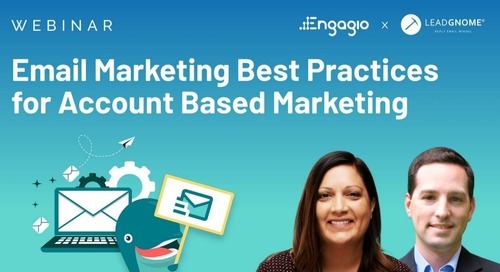 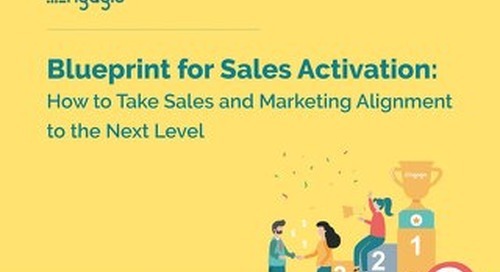 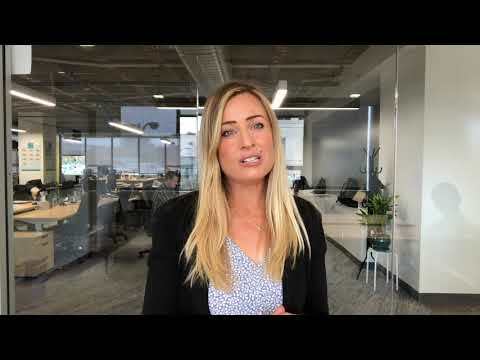 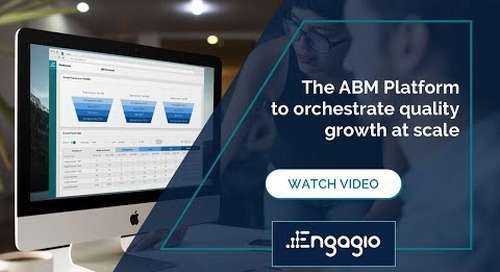 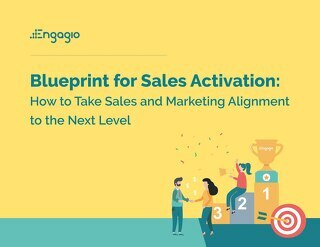 The second edition of Engagio’s Clear and Complete Guide to Account Based Marketing incorporates everything we’ve learned over the last three years about ABM. 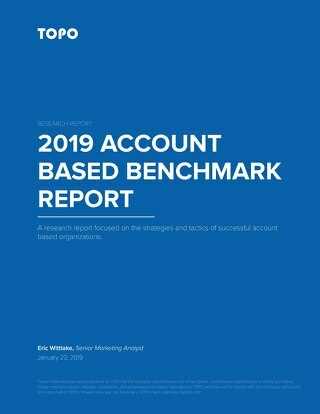 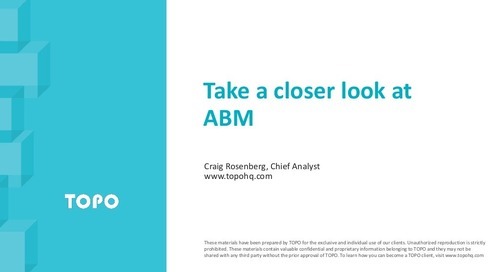 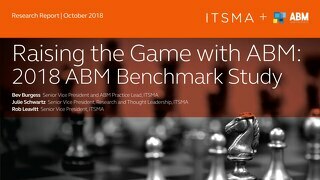 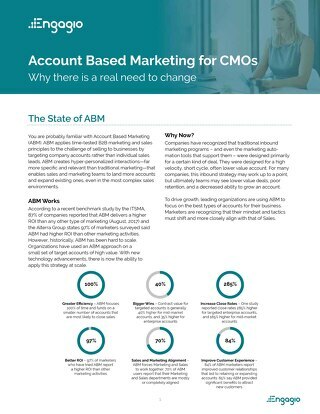 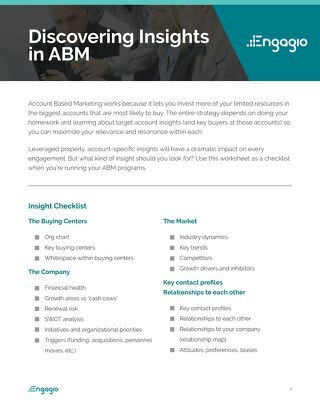 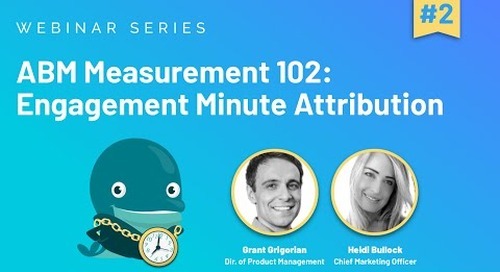 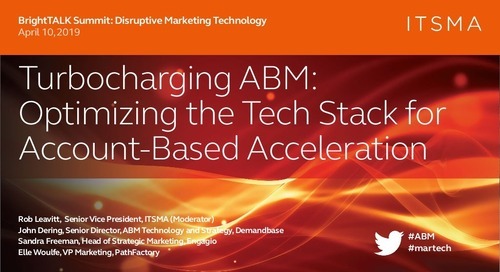 We’ve worked with hundreds of companies that range in size and industry on ABM initiatives, giving us invaluable lessons and insight into what is effective.